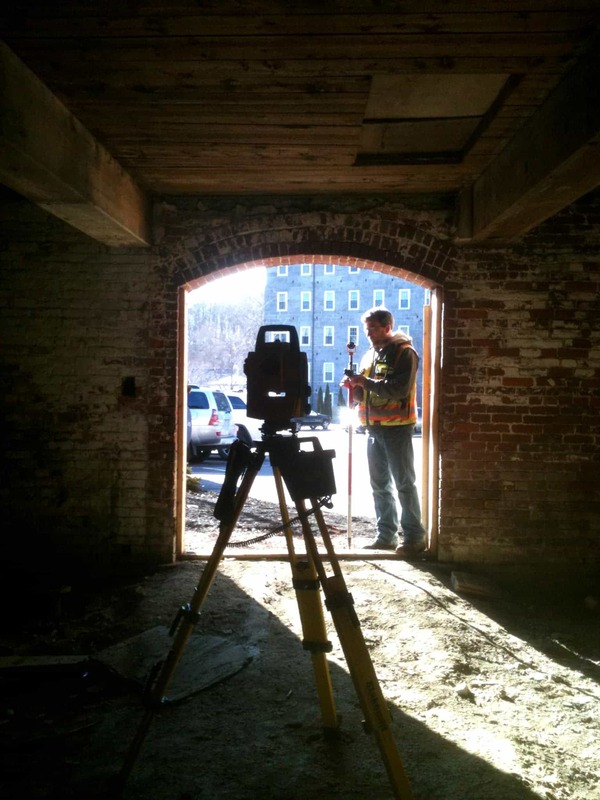 Residential Surveying & Developments | Doucet Survey Inc. Given the speed at which the real estate market operates, speed of delivery and rapid response to needs throughout the permitting phase is paramount for our residential developer clients. 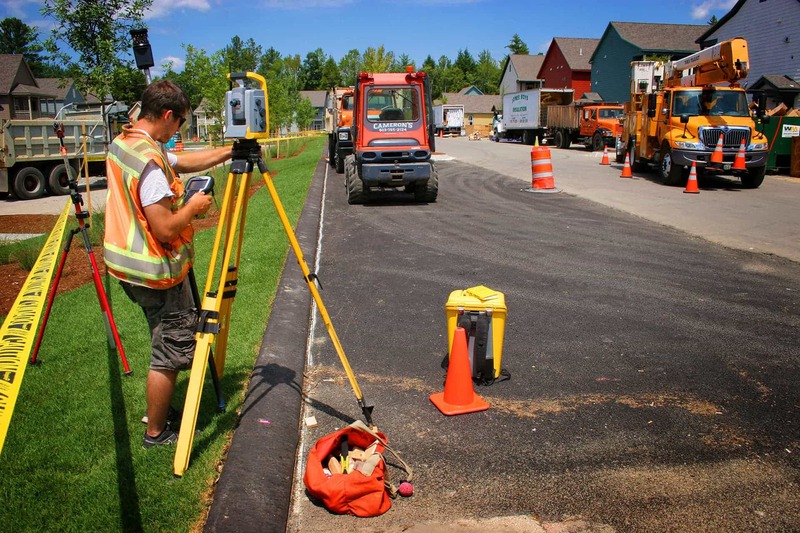 The combination of experience, firm size and use of combined technology solutions allows Doucet Survey to consistently meet and exceed needs for this unique client base. 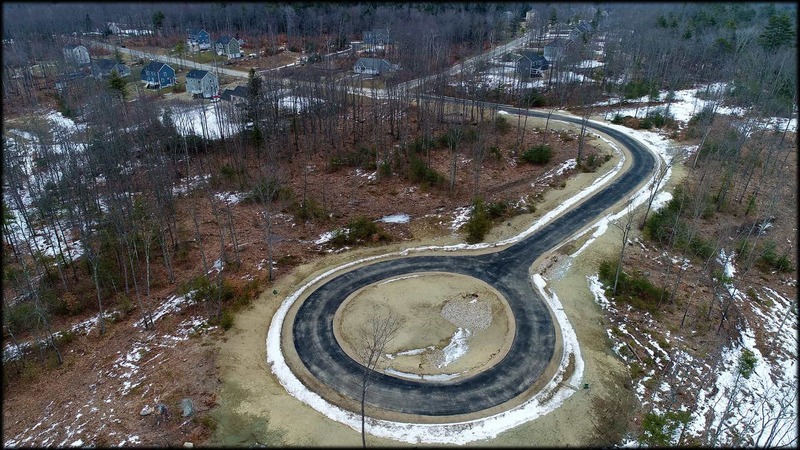 Challenge: 70-acre, 50-lot subdivision with significant offsite improvement requirements. 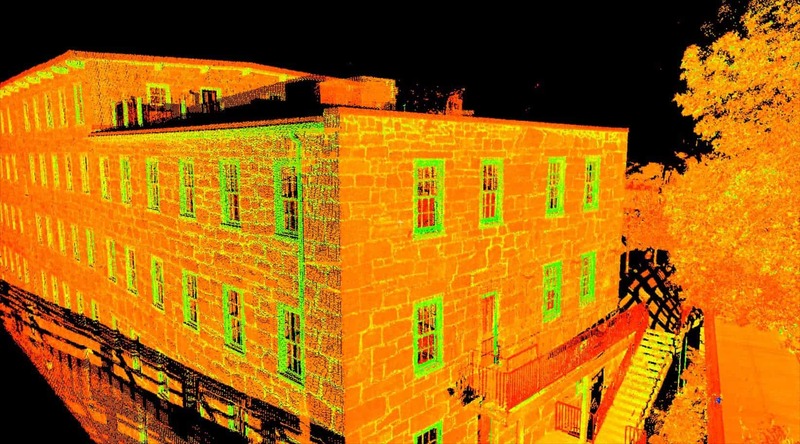 Typical dynamic permitting process requiring additional survey support on short notice. Solution: With multiple conventional crews and a UAV crew, we have been able to meet sudden deadlines, and stay on budget. Experience with the use of combined technology solutions maximize the delivery speed. Send us a message about your project, we will be in touch shortly.